Specializing in Gainesville real estate. We understand all real estate is hyper-local. Which is why our team members focus on niche areas of expertise. Never miss important Gainesville news and updates again. 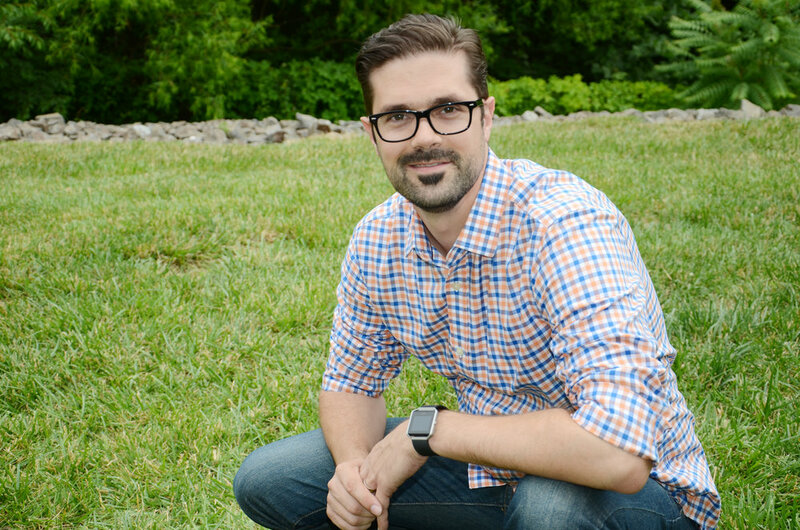 Matt lives in Gainesville, VA and has a specific and strategic focus on helping sellers in Meadows at Morris Farm and Glenkirk Estates sell their properties for top dollar, in the shortest period of time, with the least stress possible. He loves helping people and you will find that he defines “above and beyond." He has a keen sense of skill in analyzing market conditions to help his clients make great decisions with regards to buying and selling real estate. Matt Megel invites you along as he discusses important and valuable topics in the real estate industry! Find Gainesville homes using the most powerhouse search engine on the market.